Sivara Enterprises offers a wide array of Data Loggers that is designed as per international quality standards thus highly demanded for different applications. 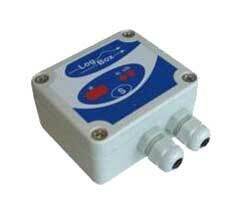 The Data Logger records temperature or temperature and depth information. 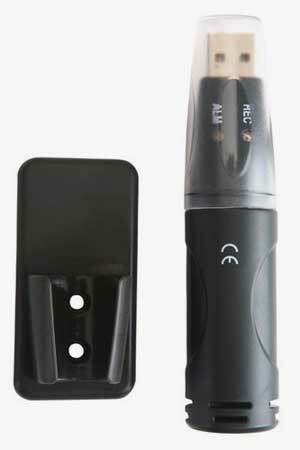 These Data Loggers are known for their waterproof nature, rugged design, and high performance. 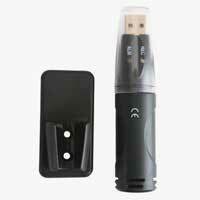 Owing to their qualitative features, our Data Loggers are widely demanded across the country. 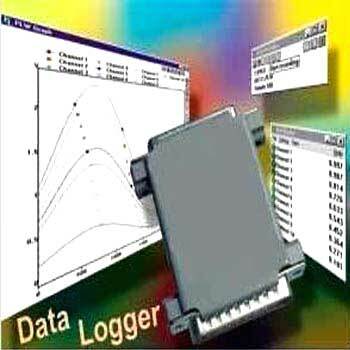 We offer Data Loggers in varied models to meet the demands of the clients. Our wide range of USB Temperature Data Loggers is manufactured from quality components and conforms to high quality standards. 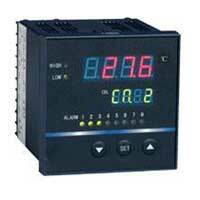 The Temperature and Humidity Data Logger is used to monitor temperature and humidity for long periods. We are instrumental in offering Dual Channel Data Logger that is well- claimed for its qualitative features. 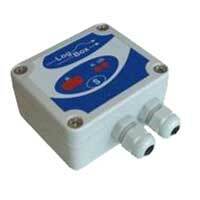 These Dual Channel Data Loggers are available in various specifications to suit the client requirement. Further, these Dual Channel Data Loggers are duly tested before supplying at the clients end. 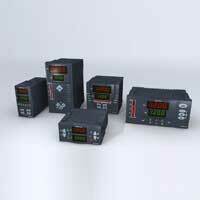 We are engaged in offering 8 Channel Data Logger that is manufactured in sync with international quality norms. 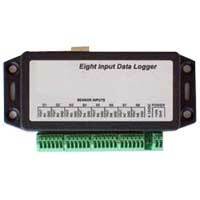 These 8 Channel Data Loggers are highly demanded in various application where the input is not a sensor input, but a data stream. Avail 8 Channel Data Logger at market leading prices. We provide the clients with Multi Channel Data Logger that is available in 8/16/24/32 channel, sensor input available universal T/C type or RTD or Analog signal. The Multi Channel Data Logger offered by us, is highly demanded due to its superior performance and longer working life. We bring forth Universal Input Data Logger, which is designed keeping in mind the requirements of different industries. 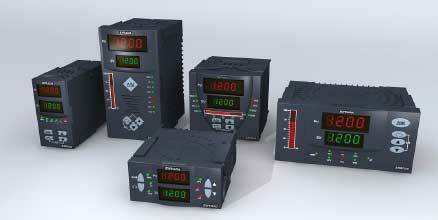 Our range of Universal Input Data Loggers is highly acclaimed for their superior efficiency and accurate design. 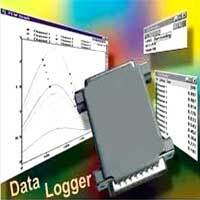 The clients can avail Universal Input Data Logger at reasonable price.